Known for its high tech healthcare products, German chemical company Merck has revealed that it is due acquire a 100 percent controlling stake in Israel-based quantum materials company Qlight Nanotech. 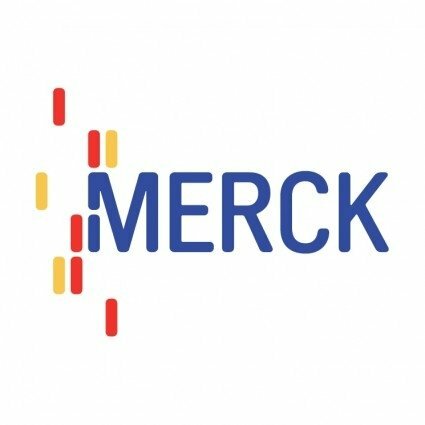 Merck plans to utilize Qlight Nanotech’s Jerusalem-based research hub, where the company’s team of top university researchers and scientists are currently based. Qlight Nanotech was founded in 2009 and has worked closely with Merck since the beginning in a joint research program supported by the Israeli Office of the Chief Scientist of the Israeli Ministry of Economy as part of its Multinational Company Cooperation Program. Merck has invested into Qlight Nanotech in two steps in 2012 and 2013 already before. By exploiting new technologies through the acquisition, Merck now aims to strengthen its leadership in liquid crystal display materials and growing presence in OLED materials. Qlight Nanotech’s novel nanocrystals help to improve color impression and energy efficiency of modern displays. Professor Uri Banin, the scientific founder of Qlight Nanotech, added, “I am excited about this important step for the future of the company. There are clear synergies for Qlight’s quantum materials with Merck’s dominant position in the display market. This is a landmark opportunity for Qlight Nanotech – solidifying its activity in Jerusalem, while benefitting from close interaction with our research group, and the Hebrew University Center for Nanoscience and Nanotechnology. The research at the Hebrew university will also greatly benefit from such close interactions and ties with Merck”.